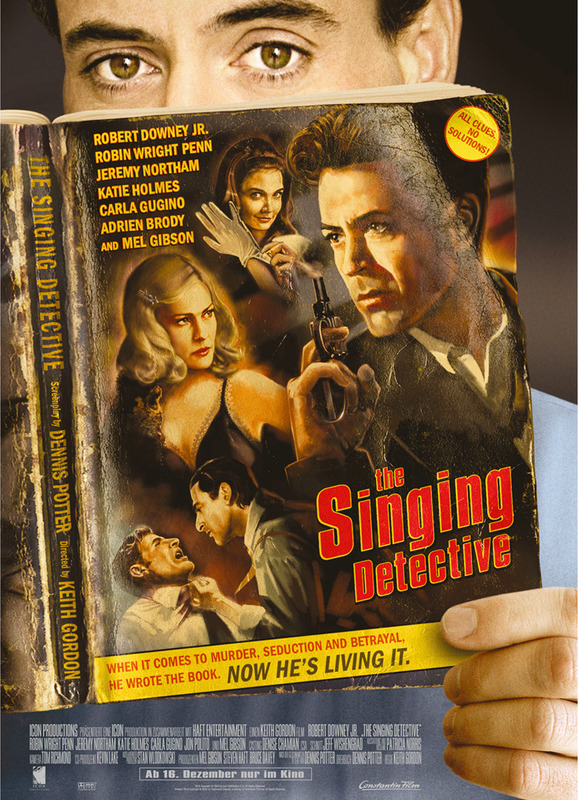 Plot: Dan Dark (Robert Downey Jr) is in the hospital suffering from a hideous skin disease that covers his entire body. 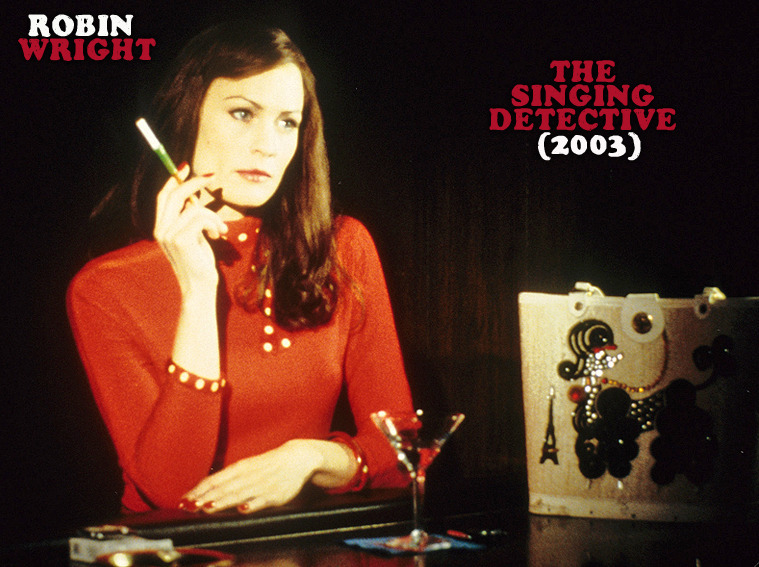 He is a pulp fiction writer and while his pain ridden body lies in a hospital bed his hallucinations usually end up in song and dance routines. 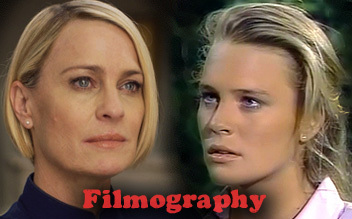 Dan is also paranoid that his wife Nicola (Robin Wright) is cheating and plotting something against him. 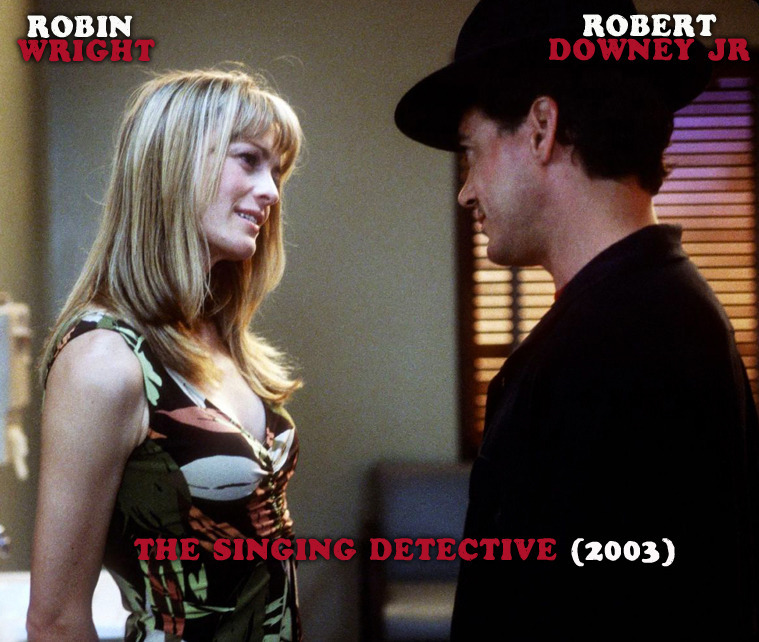 Cast: Robert Downey Jr, Robin Wright Penn, Mel Gibson, Jeremy Northam, Katie Holmes, Adrien Brody, Jon Polito, Carla Gugino, Alfre Woodard, Saul Rubinek, Amy Aquino, Lily Knight & Sandahl Bergman. MPAA Rating: Rated R for strong sexual content, language and some violence.